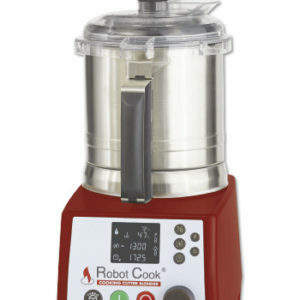 The Robot Coupe MP 350 Ultra is a powerful stick blender with a processing capacity of 50 litres. 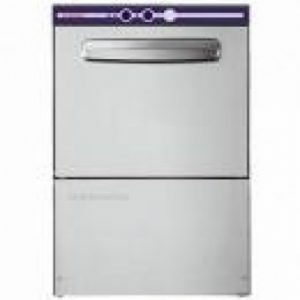 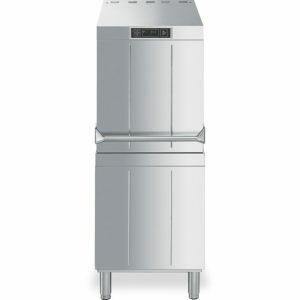 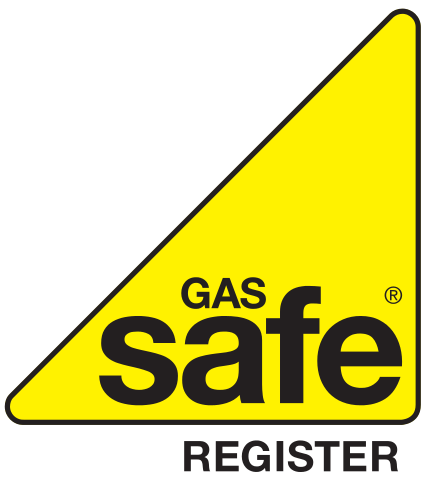 Manufactured from high quality stainless steel, the appliance is versatile and easy to use. 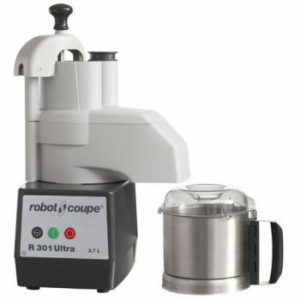 It can be used freehand in suitable pots and pans to blend, puree and cut to produce fabulous foods such as soups, vegetable purees, fruit compotes, bisques and vegetable or fish mousses.